Chrysanthos Protopapas LLB graduated in Law from The University of Reading in 2011 and completed his Legal Practice Course at the College of Law, London in 2012. 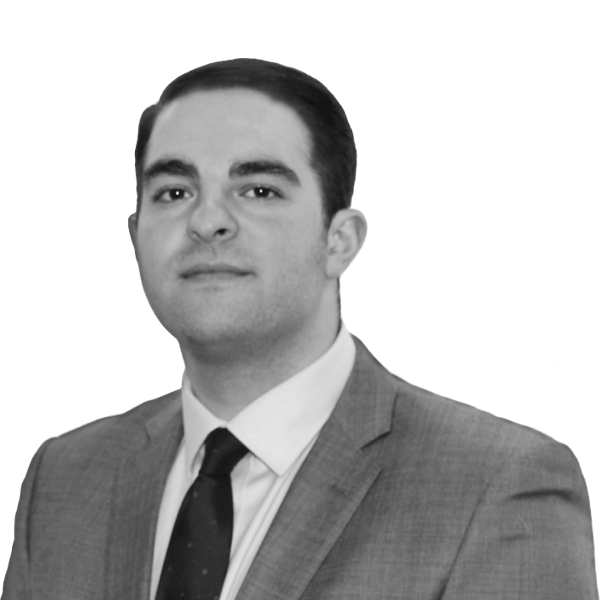 Chrysanthos completed his training at Protopapas LLP, qualified as a solicitor in April 2014 and was made partner in September 2016. Family, Private Client and Probate including: Matrimonial Proceedings, Wills, Powers of Attorney, Administration of Estates and Contentious Probate. Business & Commercial Matters including: formation, structure and management of limited liability onshore and offshore companies and other forms of business structure, related company documents, contracts, agreements, employment matters and intellectual property protection and disputes. Along with other colleagues and through his in house management company, Queens House UK Limited, Chrysanthos offers a full range of property, company and management services. Chrysanthos is dedicated to his clients and always aims at building a respectable rapport and understanding with them; this enables him to provide proper and professional advice and representation at all times. He regularly deals with both domestic and offshore clients and is very familiar with offshore company structures and requirements. He also speaks Greek which he finds to be a great advantage when dealing with Greek speaking clients. Acting for the landlord in the eviction of a tenant of premises on Kensington High Street comprising of 29 units let as serviced apartments. Successfully obtaining possession and money judgment for rent arrears in excess of £350,000. If you wish to contact Chrysanthos please call our main line number on 020 7636 2100 or send an e-mail to Chrysanthos@protopapas.co.uk. Charles Darwin once said that “a man who dares to waste one hour of time has not discovered the value of life”. I am a true believer of this saying, both in my profession and personal life.